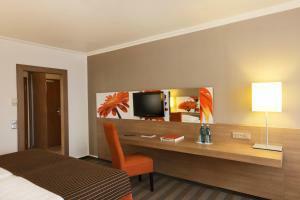 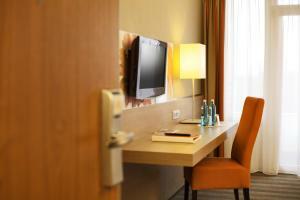 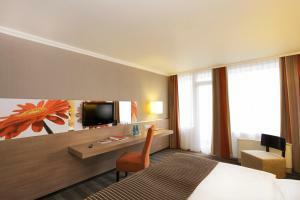 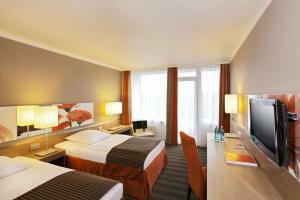 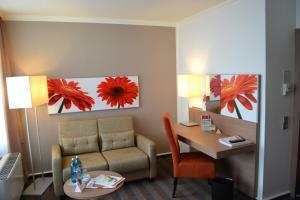 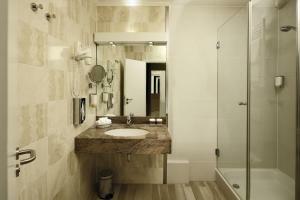 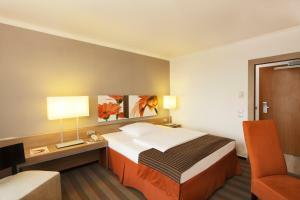 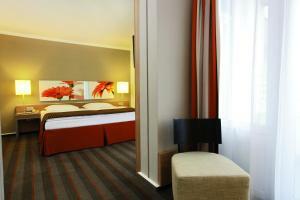 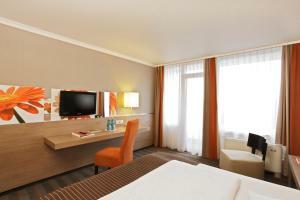 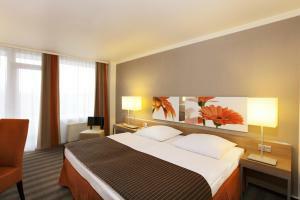 Frankfurt Airport is 12 km away from the H4 Hotel Frankfurt Messe. 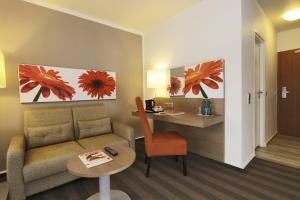 Spacious, air-conditioned room offering free Wi-Fi and a balcony. 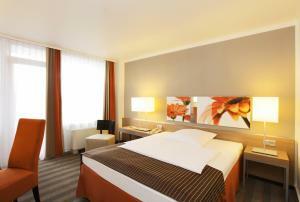 These rooms are located on the lower floors. 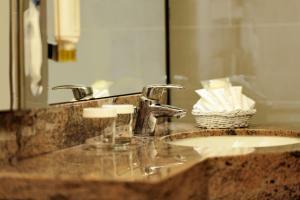 A complimentary bottle of water is provided. 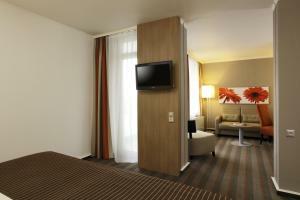 This double room has a balcony, satellite TV and bathrobes. 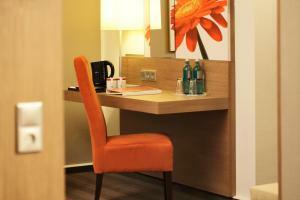 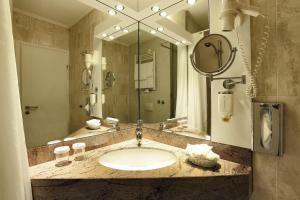 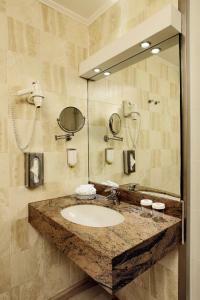 These rooms are located on the upper floors, offer extra space and come with a complimentary bottle of water.